If there is one thing I desire more than anything as a busy mom, it's anything that will help organize and make my hectic life just a little bit easier. 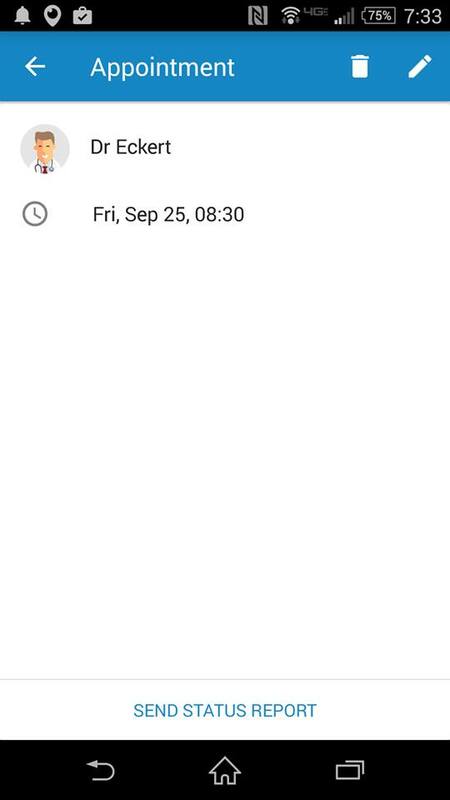 The Medisafe Meds and Pill Reminder app is exactly that! Especially with children. Medisafe is a fabulous app for people who have any health concerns, medications, any illnesses, people who take care of others who have health concerns, whether they are parents, spouses, children, and for anybody who could use some help with reminders for their regular family dentist and doctor appointments, or medication reminders. 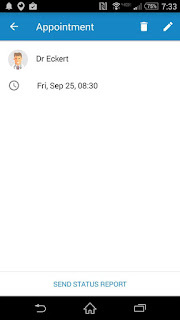 There are currently 2 million people using the Medisafe Meds and Pill Reminder app, which tells me that there are more than 2 million people who rely on this app for their loved ones to be reminded of crucial things like, when to take their next pill and to be content in knowing that the grueling question, "Did I just take a pill? ", is now a thing of the past. 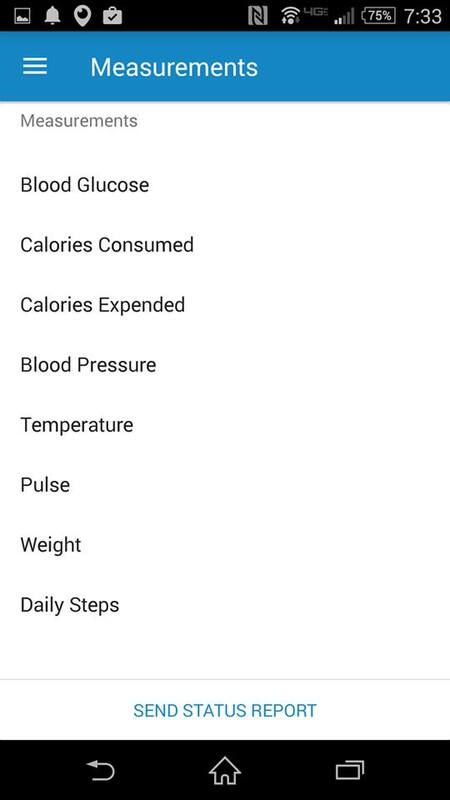 This app will learn about you as you use it and be able to notify you of refills, upcoming appointments, even personalized health benefits, discounts, and you can even email your measurements to a caregiver or your doctor! This app is very simple to use. It runs very smoothly, navigates perfect, and would be a wise choice for an older relative since it is so easy to use. 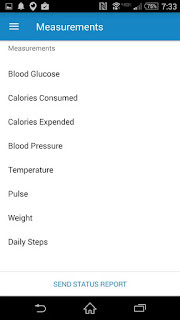 My neighbor, Helga, is 84 years old and as long as the screen is big enough, (I had her test this out on my Sony Xperia,), she was able to figure out which screen does what and how to input her information. I hope that there are doctor's offices and pharmacies who are referring their patients to Medisafe. Since I can often be found in pain management, neurology, rhuematology, orthopedics, bone and joint, cleft palate clinics, and our family doctor's office, I have been chatting away in the waiting room and would love to see some business cards we can hand out or leave behind! People like my neighbor and best friend, Helga, absolutely can not miss a dose of their medicine. If she misses a dose, she ends up very sick and could end up in the hospital. 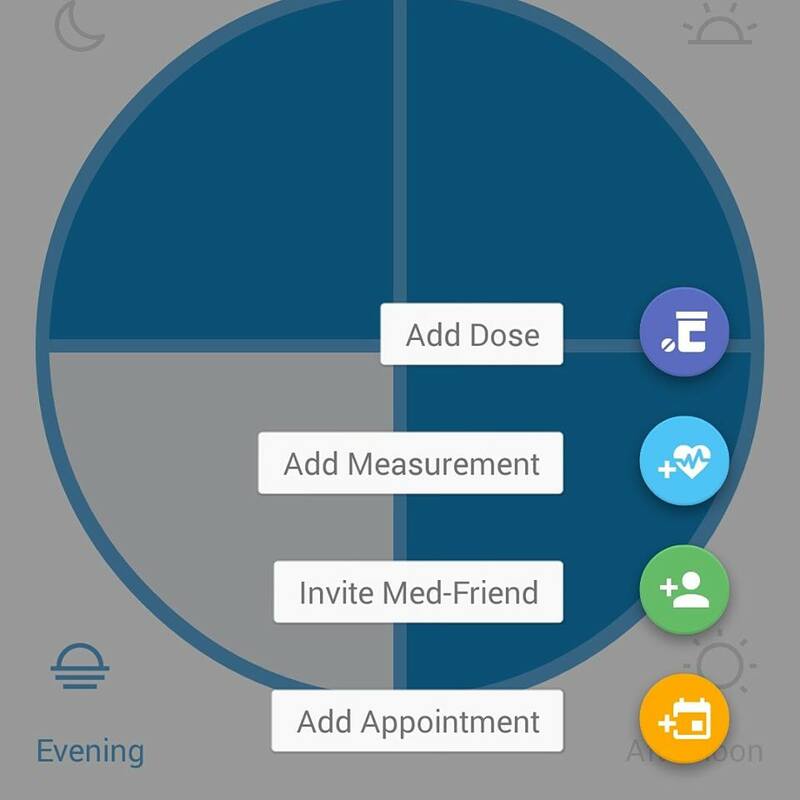 She is living on her own since her husband passed away a year ago and as much as we check on her each day, she still needs an app like this to keep track of her extremely important medicines, doses, and appointments. Not to mention, she can also have a "Med friend". I love the option of adding a Med Friend on Medisafe. You can add their email and phone number and share all of your meds with this person. They can help you remember to take your medicine and to update your profile. I have myself down as Helga's Med Friend since we live right across the street. Oh, one more thing I almost forgot to add! One of the neatest things about this app is the way you can add your medicines and not just by name and dose but by shape and color of the pill! I find that this comes in handy for people who are taking multiple prescriptions. This app could end up saving lives in more ways then one. The 2 co founder brothers decided to create Medisafe to help their diabetic father manage his health and medications better. Their mission is to make Medisafe the app that helps you stay on top of your health and medications and be our health companion. 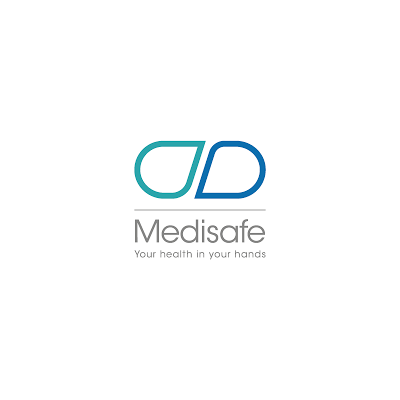 You can find Medisafe at The App Store, or Google Play. Medisafe's user story in the LA Times! Medisafe's user story on their blog!